Grassroot Soccer has been honored with the February MySpace Impact Award for Health and Safety. This honor brings with it a $10,000 grant, along with positive exposure to thousands of members in the online MySpace community. Each month, MySpace selects three Impact Awards finalists in categories ranging from social justice to environmentalism to poverty relief. MySpace members then vote to choose the organization they feel is making the greatest impact. Past honorees include the ONE Campaign, Invisible Children, and Compassion International. Great opportunity, challenge, and progress lies ahead for Grassroot Soccer and the struggle to end the HIV/AIDS pandemic. Success in competitions like the MySpace Impact Awards speaks to the organization’s unprecedented support from individuals, foundations, student groups, and businesses worldwide. 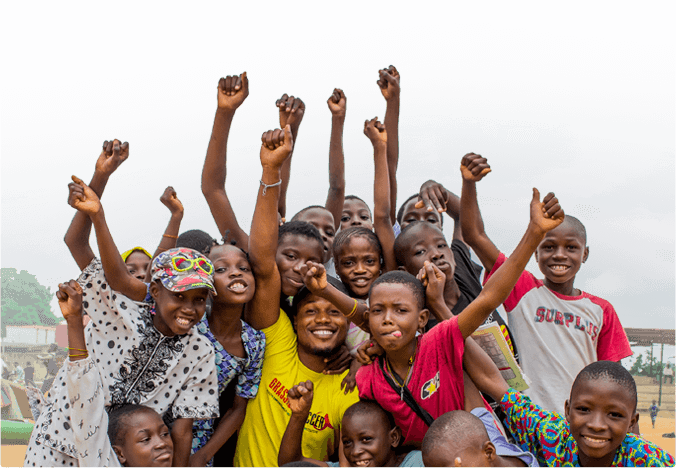 With this support, Grassroot Soccer continues to extend the reach of its cutting-edge HIV/AIDS prevention and life skills curriculum, using soccer as a vehicle to educate youth and mobilize communities in the collective fight against AIDS in sub-Saharan Africa.